Contact us to schedule an appointment day and time frame. Your tech will give you a call or text when he or she is on his way. 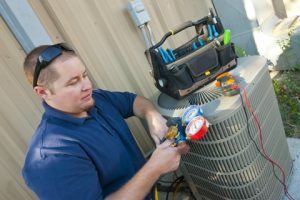 Your HVAC contractor will thoroughly inspect your unit and find the problem. They’ll explain the problem, possible solutions and prices for each solution. Sit back and relax while your tech fixes your heating or cooling system. To request services, please fill out the form to the right or on the contact page and one of our friendly team members will reach out to you shortly. 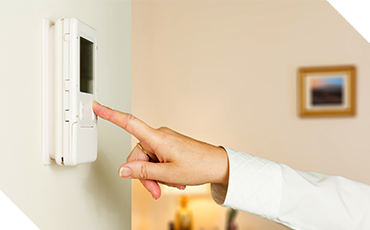 Powerhouse Heating and Air Conditioning is committed to serving you, our customer. 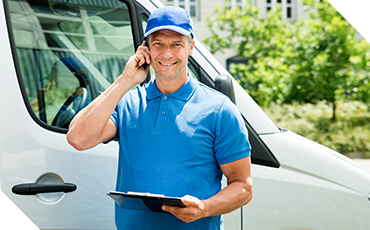 Offering free estimates on new installations and replacements and industry-leading heating and cooling services, we strive to give our customers our very best, at the lowest price, guaranteed.